» Why Does Scotty Kilmer Hate The Porsche 996? 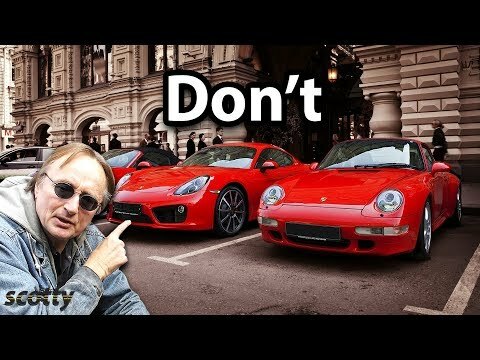 Why Does Scotty Kilmer Hate The Porsche 996? For some reason Scotty Kilmer hates the Porsche 996. He actually hates pretty much all German cars. The thing that makes me angry about this video is that he doesn’t give an accurate picture. If you are smart and buy a well maintained 996 and use and IMS solution, they are great dependable sports cars.